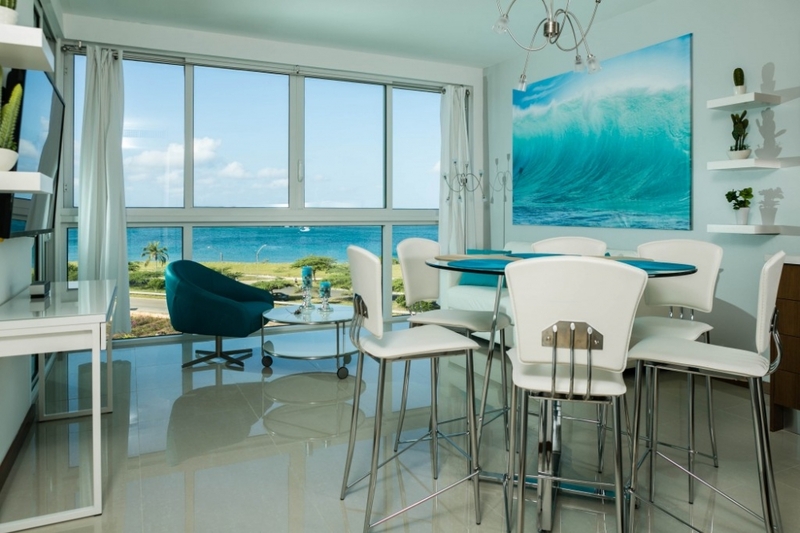 These luxury condo's are located on one of the island main beach boulevards, across the street from its own exclusive beach facilities, and just a short walk to popular Eagle and Palm Beach, known for their calm, clear and turquoise waters, ideal for romantic beach walks and a variety of watersport activities to be enjoyed by the entire family. 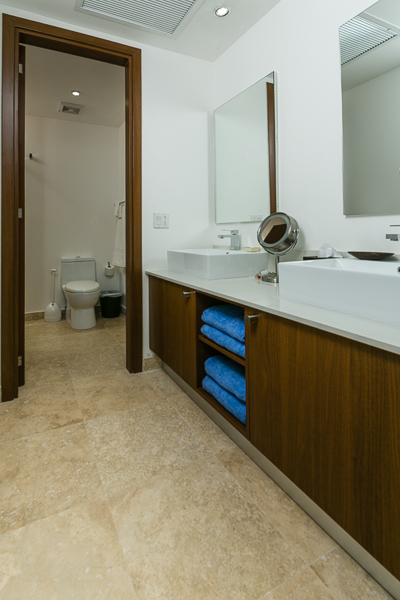 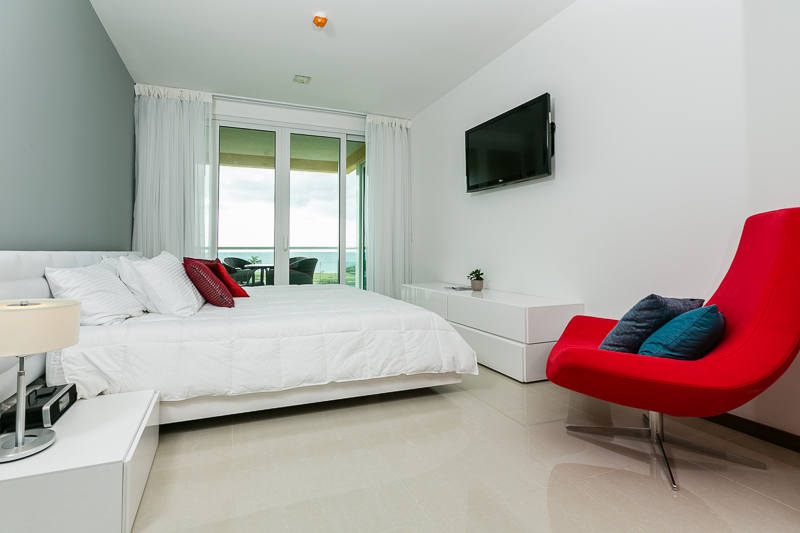 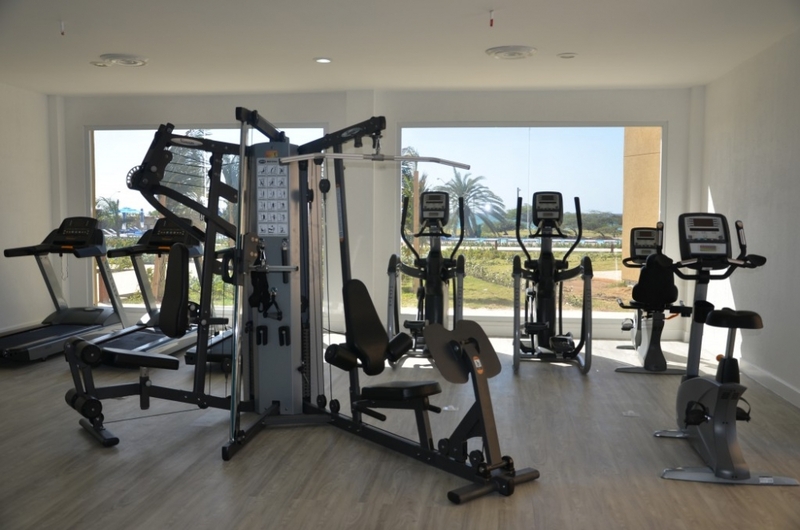 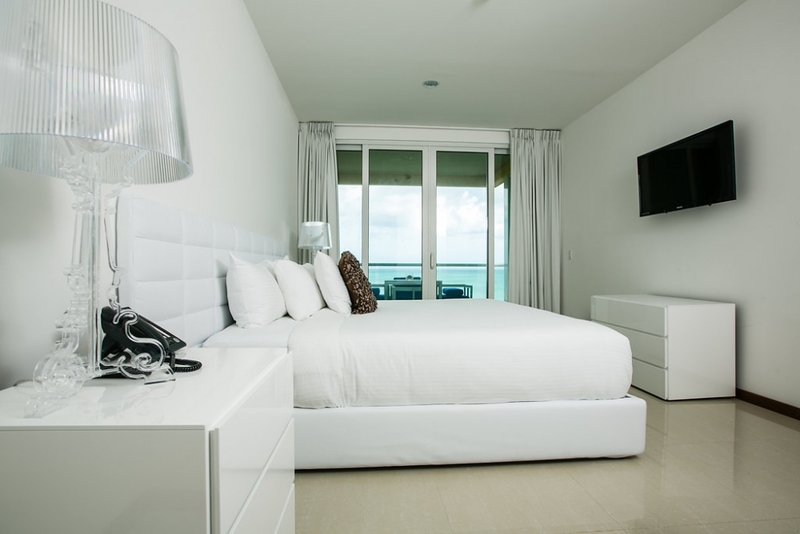 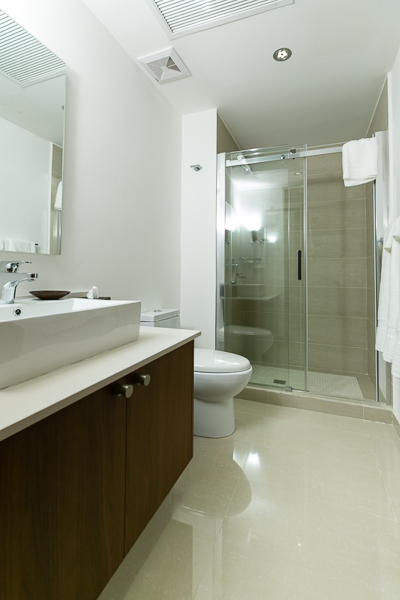 Luxury accommodations feature elevated ceilings, elegantly furnished living and dining rooms, fully equipped kitchens and all the modern amenities you would expect at a first class resort. 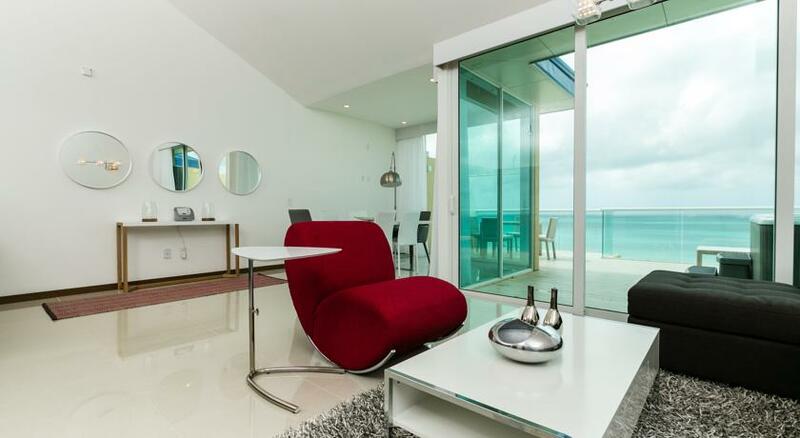 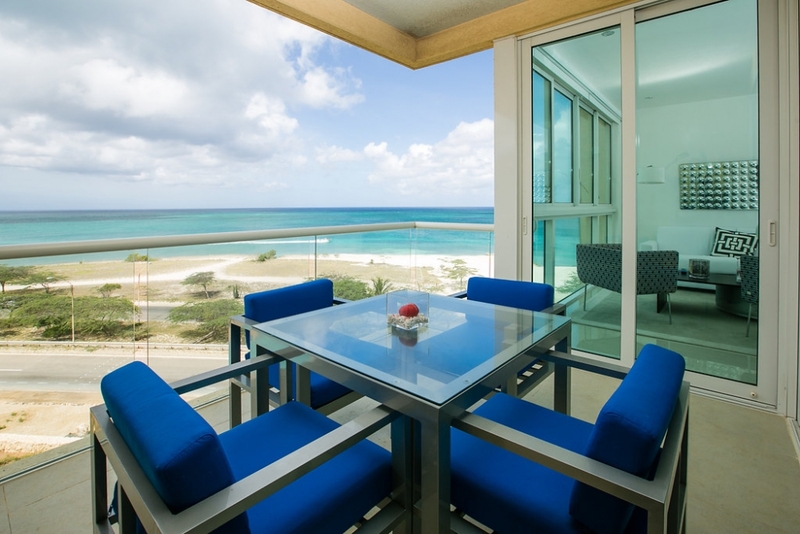 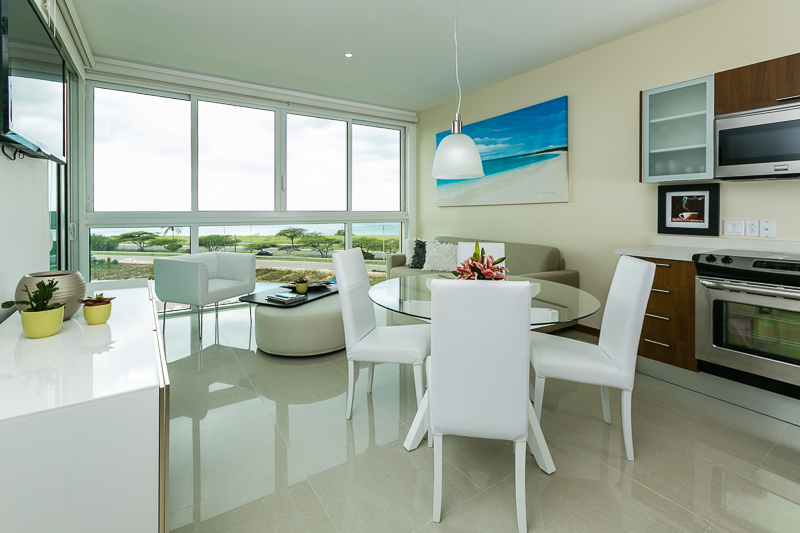 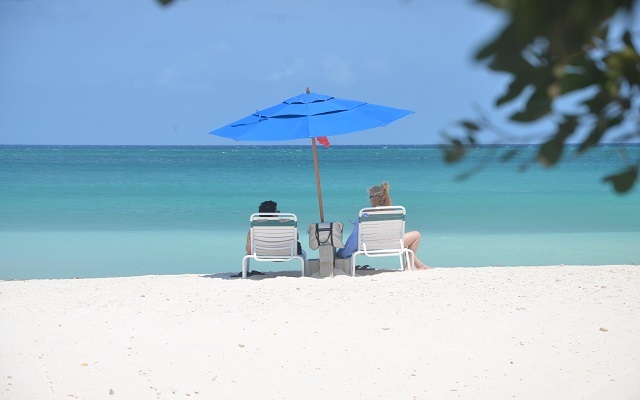 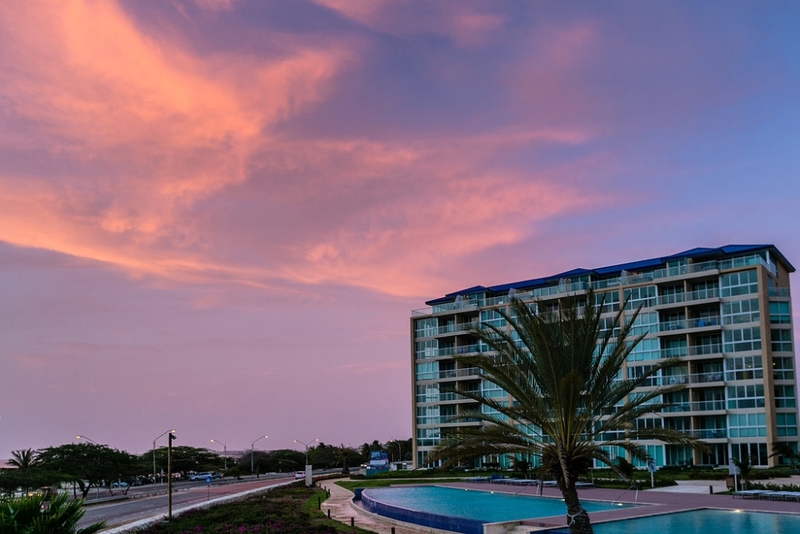 Furnished balconies or ground floor terraces invite you enjoy Aruba at its best. 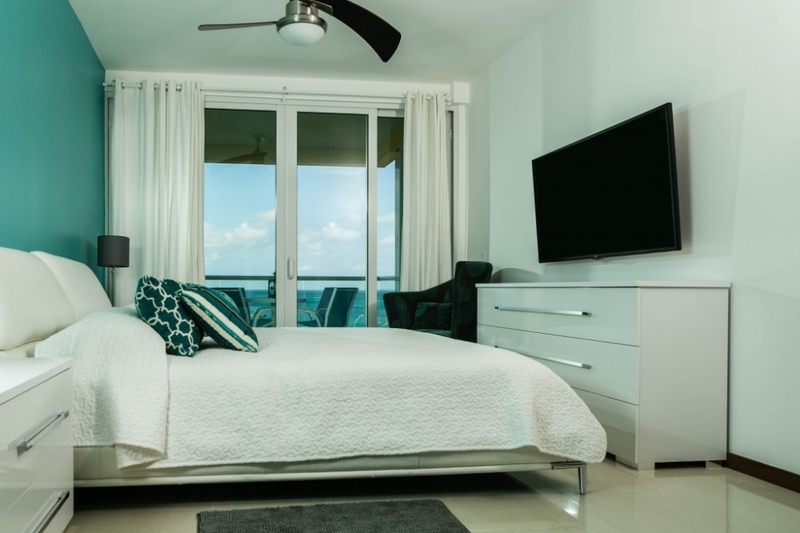 Condo Prices: 1 bedroom & 1,5 bathrooms: $3750 p.m. // 2 bedrooms & 2,5 bathrooms: $4,250 p.m. // 3 bedrooms & 3,5 bathrooms: $5,000 p.m. // The rates are inclusive cable & internet, exclusive utilities.